He’s been trolling her for months, accusing her of keeping rates artificially low to make President Obama look good and help Hillary Clinton win more votes. 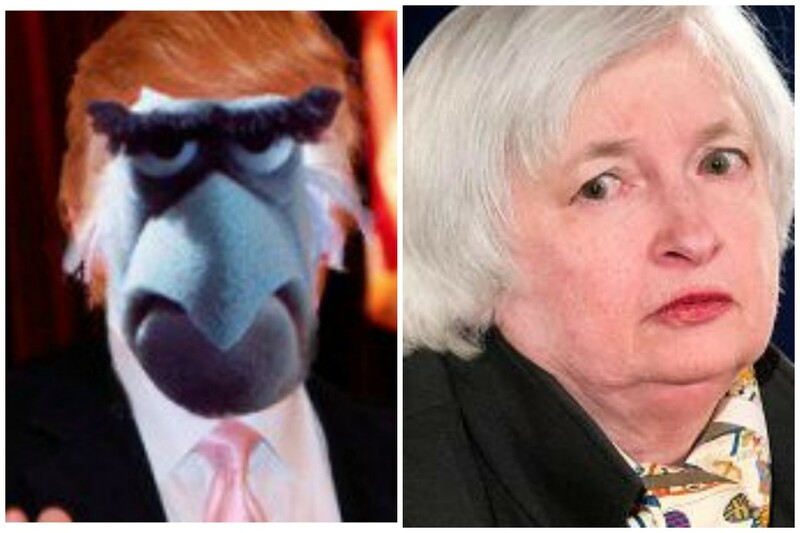 (And if the Fed chair really was keeping rates down to do those things, well, job welldone, we guess.) Now that her worst nightmare has come true, however—and fixed the economy, to boot—she’s got no reason to do it anymore. Fed officials said they would nudge up the federal-funds rate by a quarter percentage point on Thursday, to between 0.50% and 0.75%, a move that could cause other household and business borrowing costs to rise as well. And that’s not all. 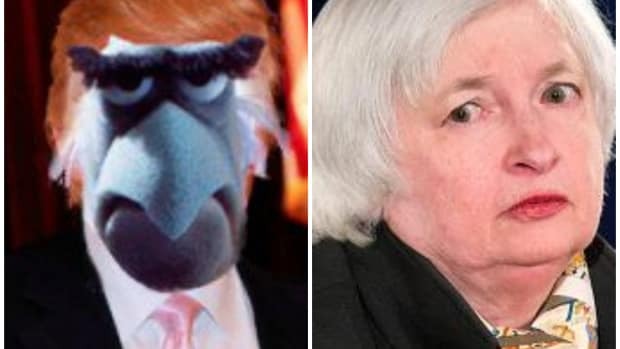 President Trump wants rate increases? She’ll give him rate increases. Probably three more by the end of her tenure in January 2018. Maybe more. Who knows? Unpredictability is in. They also indicated they see a brightening economic outlook and expect to raise short-term rates next year by another 0.75 percentage point—likely in three quarter-point moves. Like you, we’ve been waiting for the president-elect’s reaction. Was the whole thing rigged? Is J-Yells helping Make America Great Again? We don’t know, because Trump’s too busy basking in reflected glory.